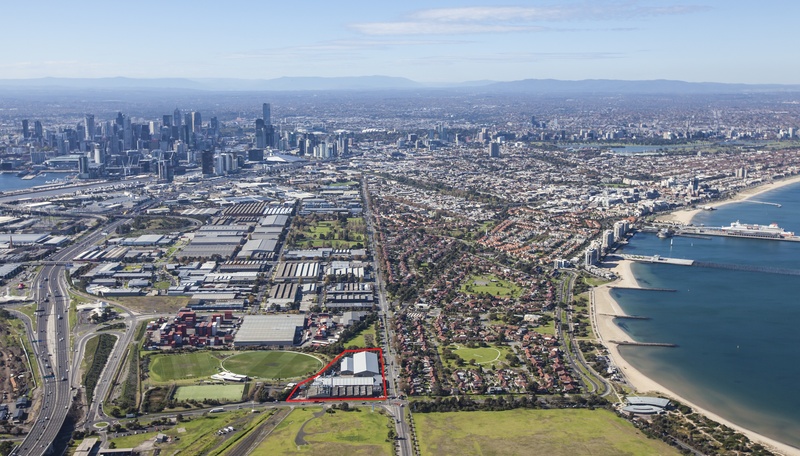 ID_Land has recently acquired a 1.7 hectare industrial site in the bourgeoning Fishermans Bend Precinct. The project is expected to feature over 120 modern townhomes located in one of Melbourne’s iconic seaside locations. Please register your interest for further information.